Hi! Last time I edited this page was last March 2012, it’s high time I update my tools section since my I use more tools now than before. 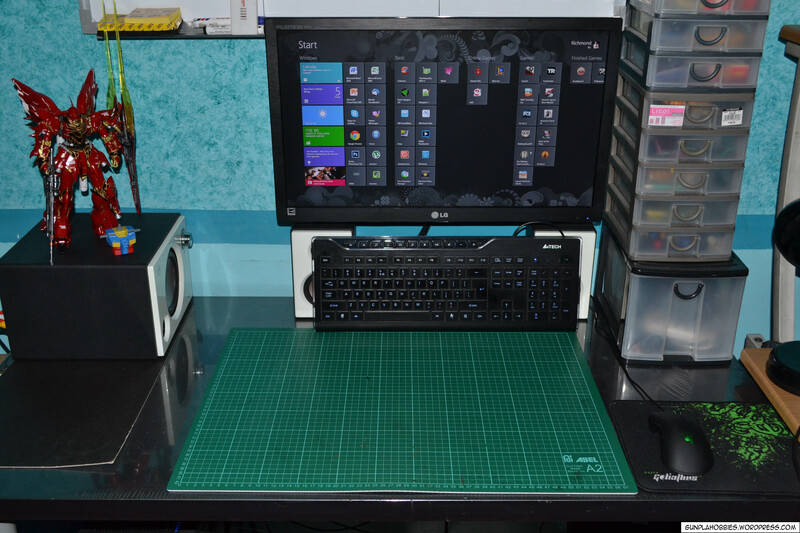 Now I have enough space, large enough, for my hobby! It’s nice to have a large cutting mat so that you’ll not damage your table while cutting. 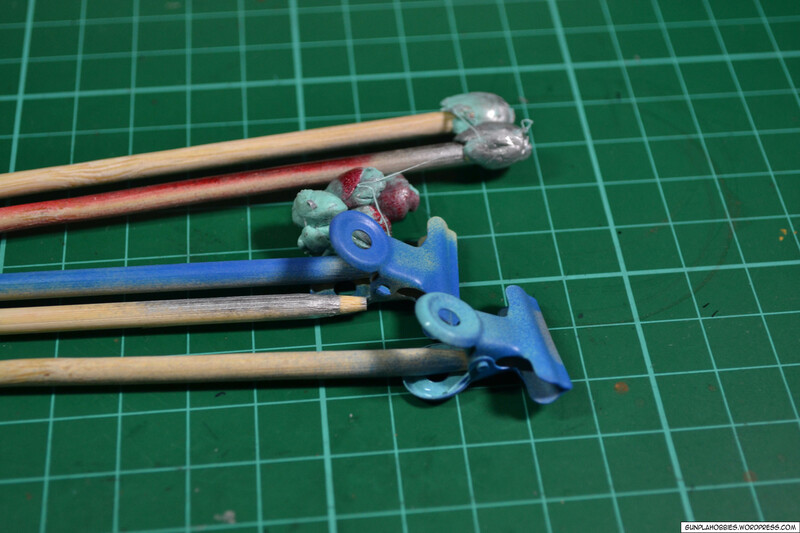 Now Ill show you the various tools I use in modeling Gunpla. 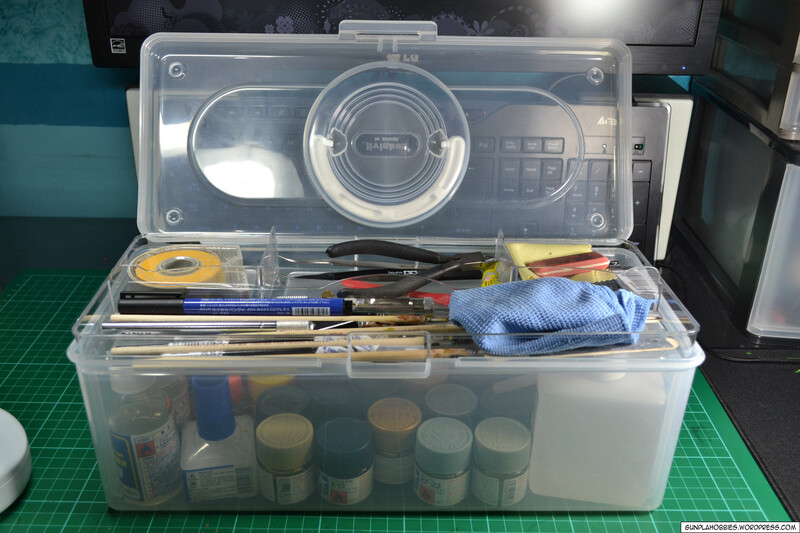 I use a hobbyist toolbox as you can see above, it houses my cutting tools, paint brushes, paint bottles and various other modeling tools. 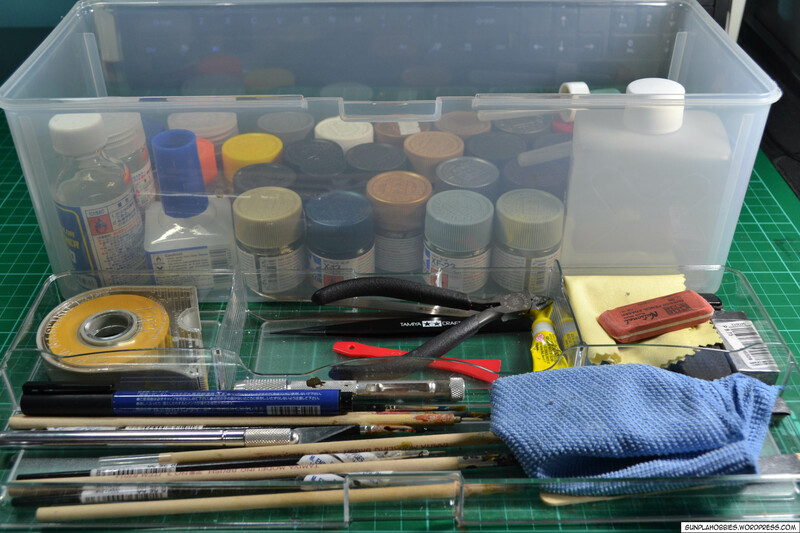 The box has a removable upper part that separates my handheld tools from the paint bottles and thinners. 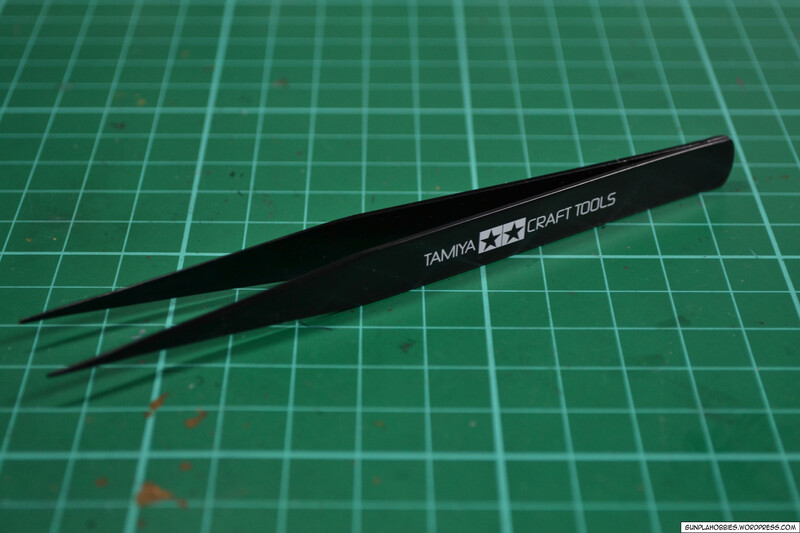 This is Tamiya craft tools no. 35 if I’m not mistaken, it’s the best side cutters I’ve had for a while. It cuts plastic like butter! Great for removing nib marks because stress on the plastic while cutting is reduced due to its high quality design and sharpness. Back then I used diagonal cutting plies that were originally used to cut copper wiring, but they weren’t good enough for cutting plastic and smaller parts. 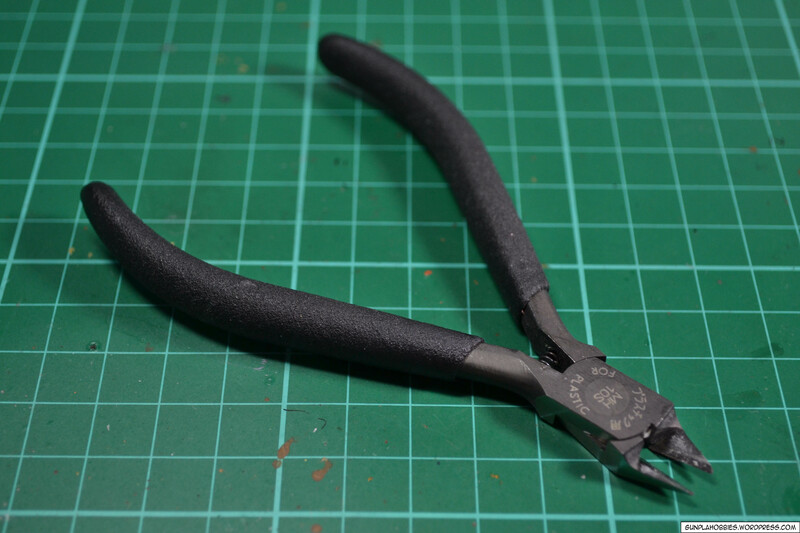 This tool is a good investment if you are planning to pursue Gunpla. It costs around 800+ Php and can be bought at Lil’s Hobby Center. For further cleaning of nib marks I use an X-Acto hobby knife, be careful in using this tool because its extremely sharp! 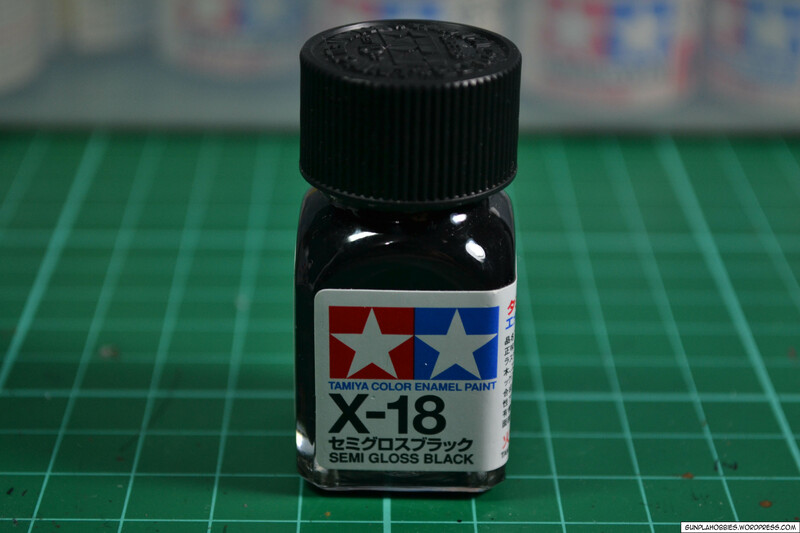 Other than cleaning out nib marks, I also use X-Acto in cutting decals and clear stickers. 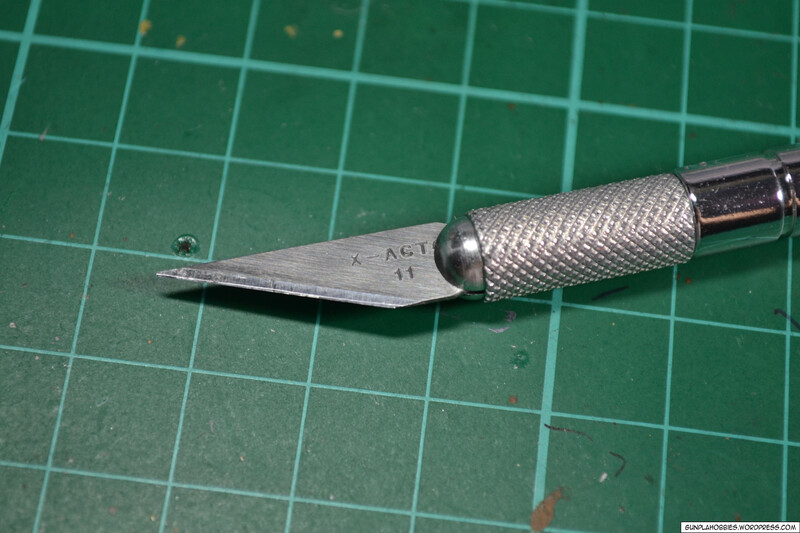 An X-Acto hobby knife can be bought at National Bookstore or at Lil’s hobby shop, it doesn’t cost as much as the side cutters. I think it’s just around 100+ Php if you buy this one without a cap. 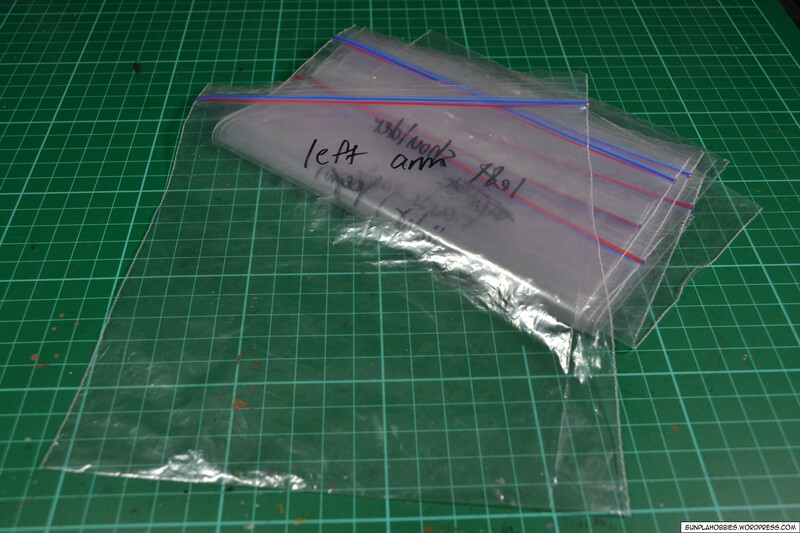 For picking up small parts and putting clear stickers, I use a pair of Tamiya tweezers! It’s hard to use your fingers in applying stickers and decals since they are so small. It’s easier to apply the stickers with the use of these tweezers. 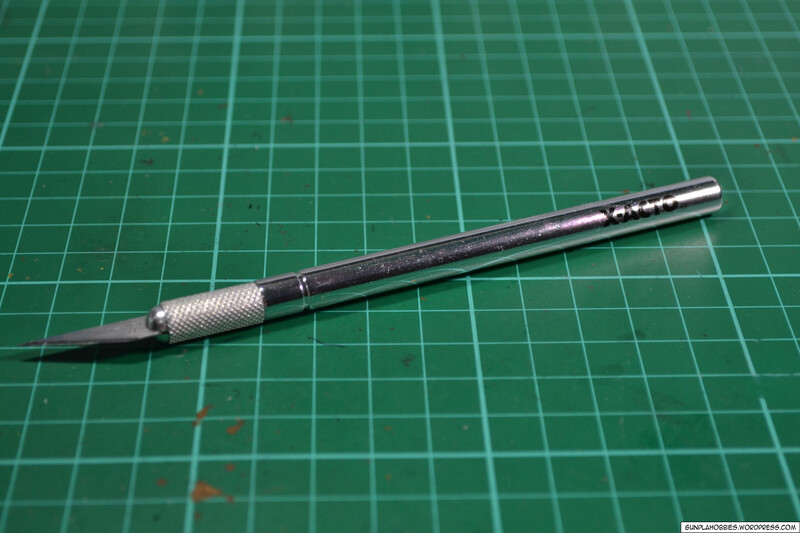 The metal is strong and sturdy even at the tips that you can also use this tool in taking apart parts. 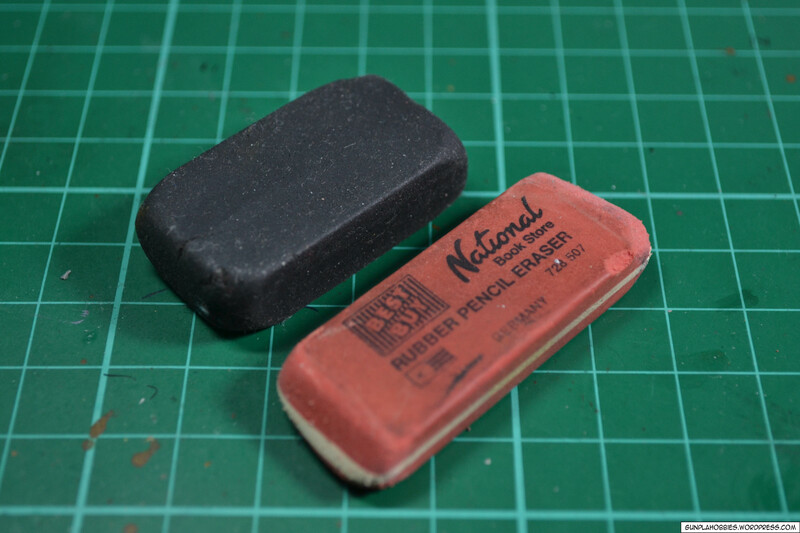 If still have those nasty nib marks after using your side cutters and hobby knife, you can use sanding sticks! 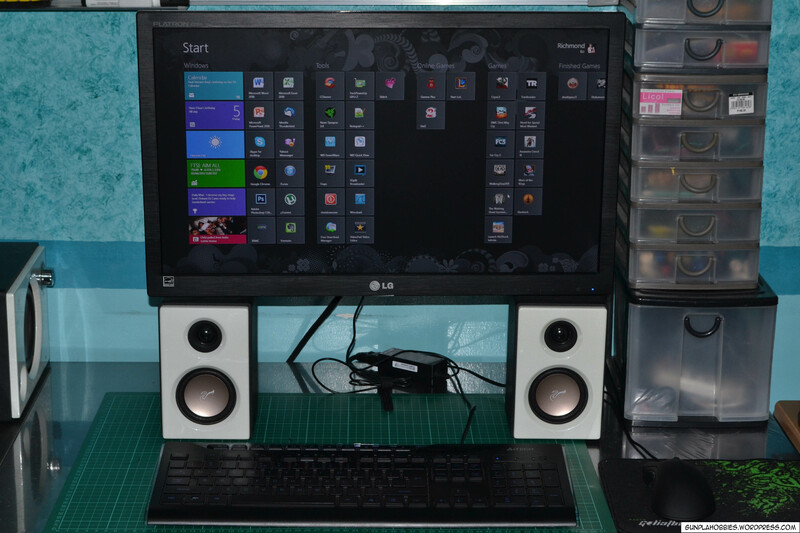 I made my own at home using Popsicle sticks and cut out sandpaper then glued them together. When you’re all done sanding and cleaning the nib marks, you can now do panel lining if you don’t plan to paint. Most of my collection I’ve used a fine Gundam Marker GM01, but recently I’ve been using enamel paint in doing my panel lines. This costs around 100+Php at Gunpla stores. 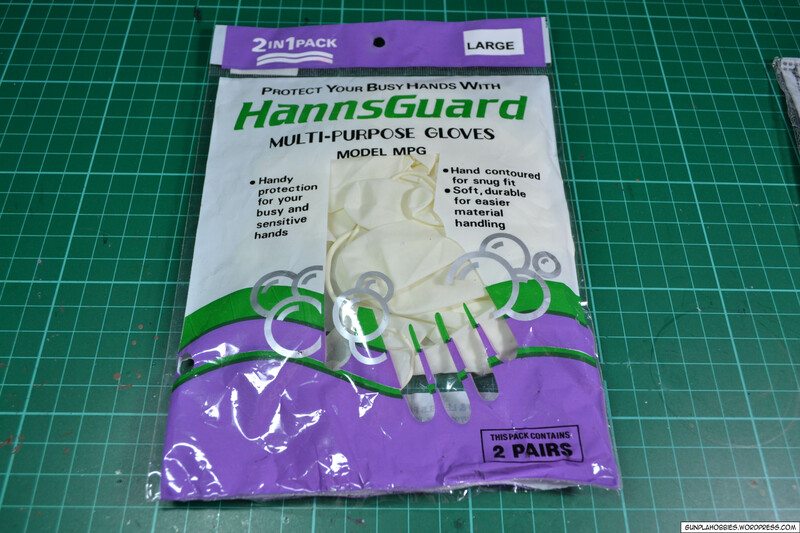 If you accidentally broke a part, you can use plastic cement in fixing it, it welds the plastic together. Plastic cement will do in most situations but they are cases wherein plastic cement can’t hold the part together and I use super glue instead, the problem with super glues in the past is that they leave a nasty white residue, but recently I’ve discovered the newer ones today don’t leave white residues anymore. 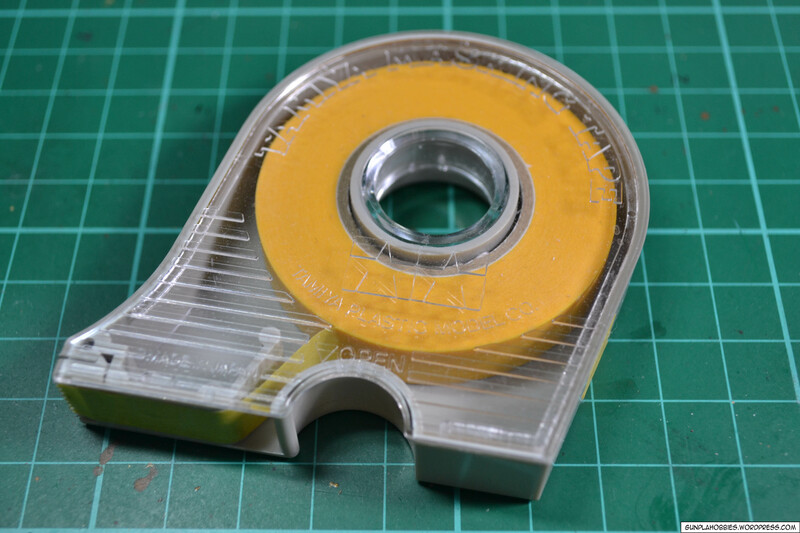 Plastic cement is also used in removing seam lines. Now if you’re on to painting, you’ll going to need paint brushes. 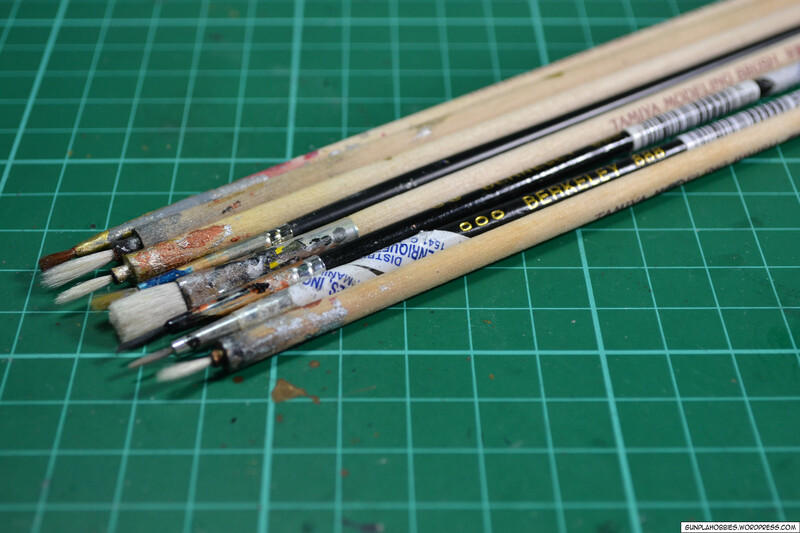 I use various types of paint brushes, mostly the finer ones depending on the application. 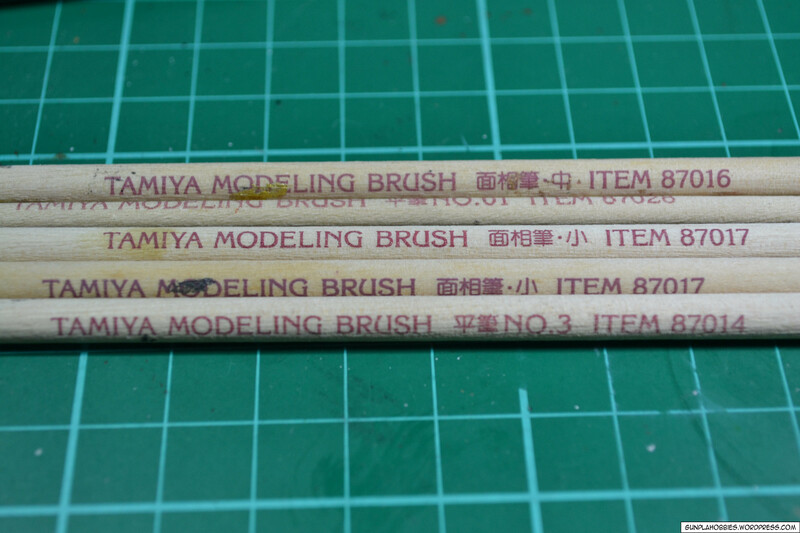 It doesn’t have to be Tamiya brand, some of my finest paint brushes are cheap and can also be bought at National bookstore. 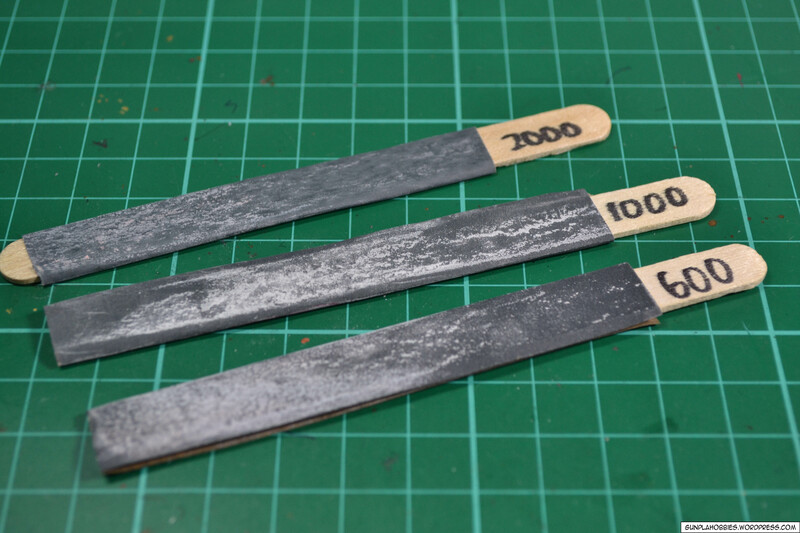 These are Tamiya hobby grade masking tape. I have tried using ordinary masking type but it just doesn’t work, hobby grade masking tape are the real deal! They mask the part well during painting. 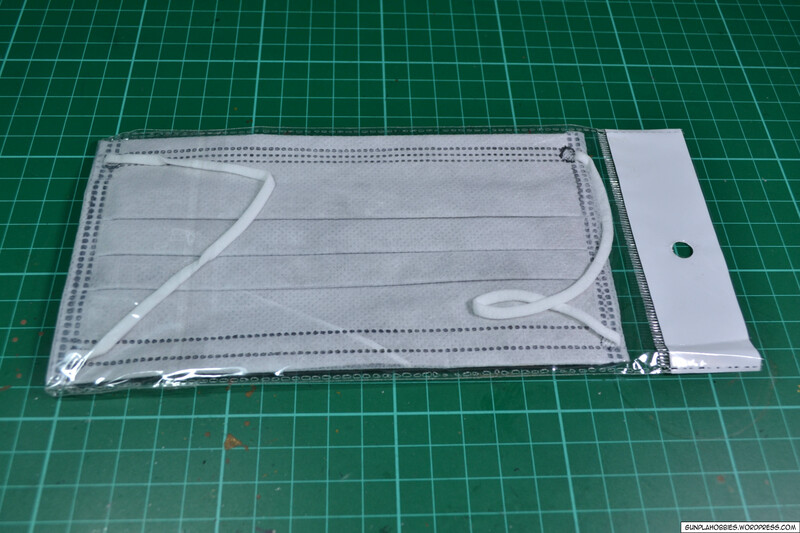 They can also be used to hold dry transfer decal pieces on to the part before you rub it on the part. Thinners! 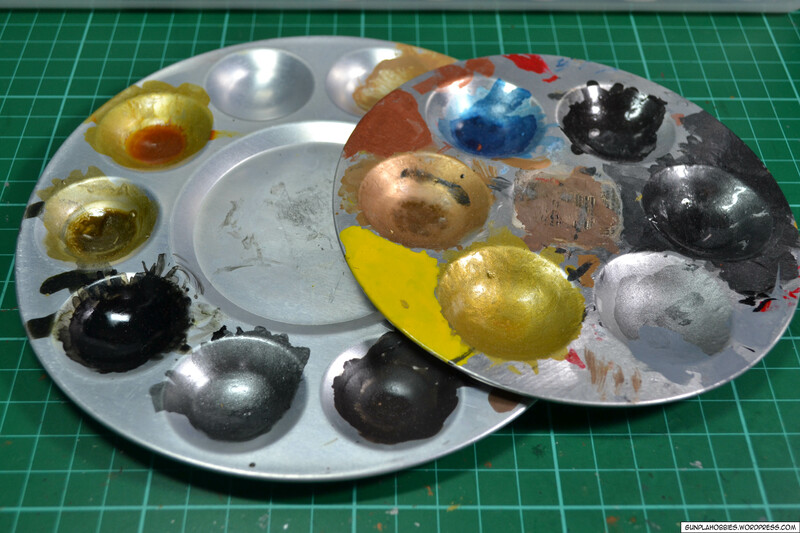 Thinners are very important in painting, I mainly use them to dilute my paint so that it will even out smoothly when painted on to the surface. It can also be used to strip paint if you changed your mind about a color. 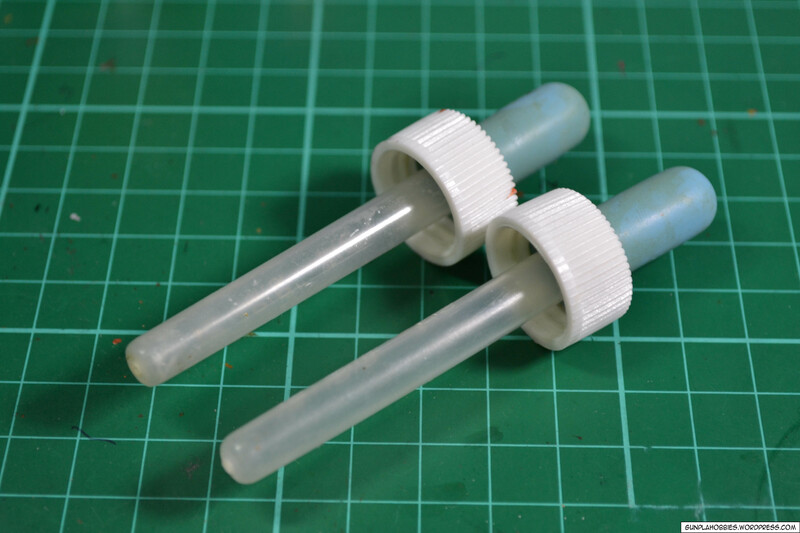 I use some cheap medicine droppers to get thinner from the thinner bottles and drop them on to my mixing palette. 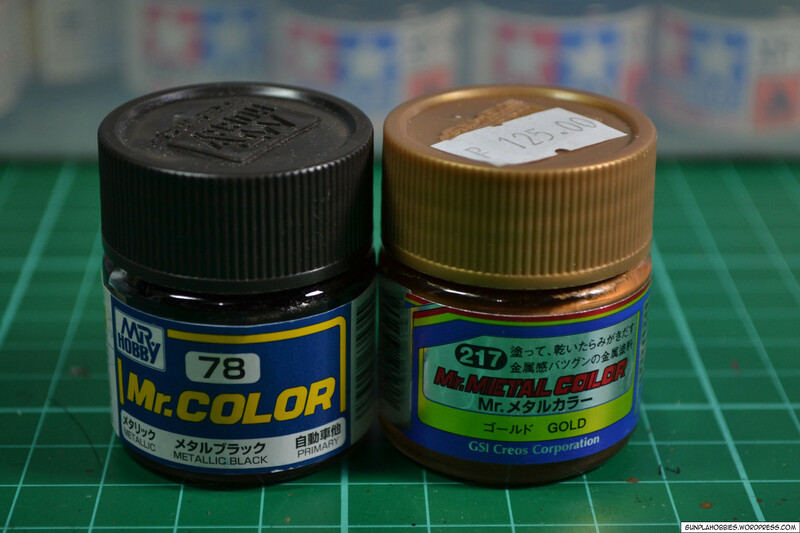 Of course you’ll need something to mix your paint and thinner on. Some aluminum palettes will do the job. I prefer aluminum ones than the plastic ones because the plastic ones melt when you put too much thinner on to it. I did hand-painting in most of my collection. It’s easy to use acrylic paints in hand-painting since they are water based and can be thinned using water. But I prefer thinning them using specialized thinners as I mentioned above. 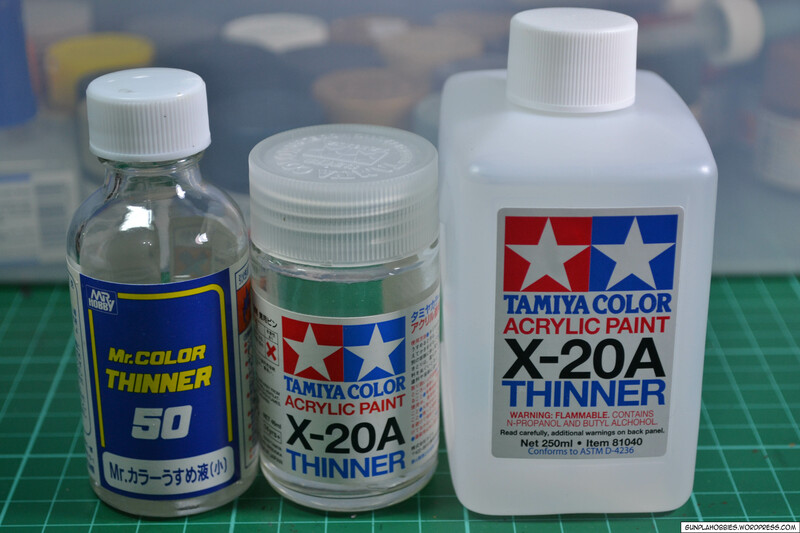 My Tamiya acrylic paint bottle collection is growing as my hobby progresses. You can also use lacquer paint bottles but they are harder to use because you will need a special thinner to have them even out on a surface. And they dry up pretty quickly so you have to work fast to have a smooth even finish. I’m starting to use enamel paint in panel lining using the enamel wash method, you simply dilute the paint such that it is runny. When you apply them to the part where you want to panel line, it will just ‘run’ on the line! 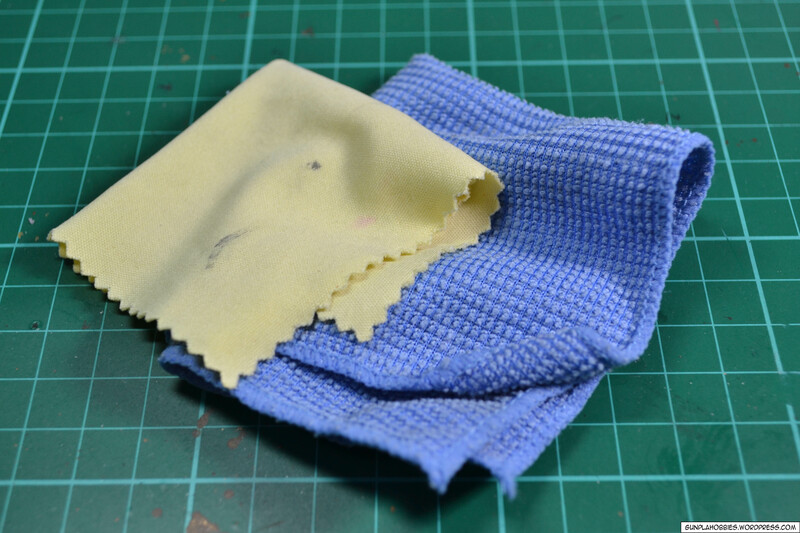 Then you can just clean the excess afterwards using cotton buds and a little amount of lighter fluid. Other than hand-painting, I have also tried spray painting, sometimes I use a primer sometimes I do not, it depends on the situation. 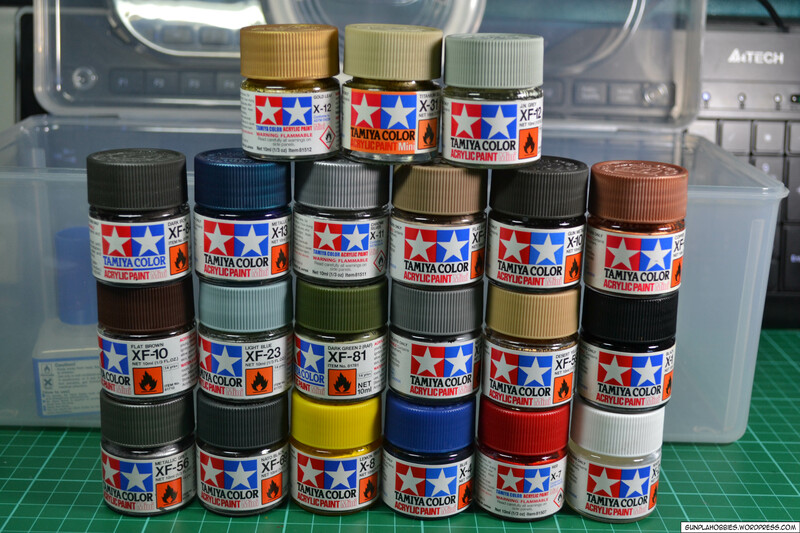 I also have a collection of Tamiya spray cans but I did not show them all in the photo because they’re many. Primer has various uses, it can be used so that paint will adhere to the plastic surface, or it can be used to flatten and clean out scratch marks or plastic imperfections. 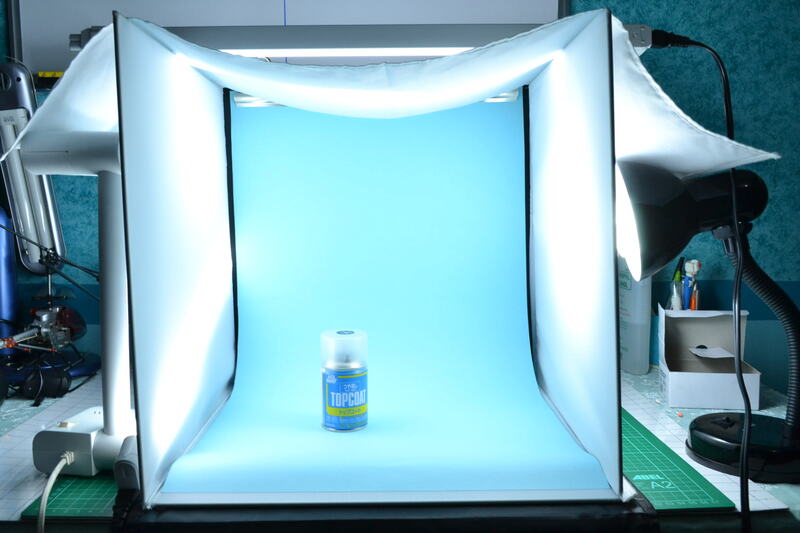 It can also be used to brighten or darken the colors you desire for your kit since the primer will be the base coat. I have learned in spray painting (made a lot of mistakes already) that you have to be patient and spray in thin layers, wait for them to dry and spray another thin later if you are not satisfied with the result. This is done so that the paint will not run on the surface or leave nasty pools of paint that you would have to redo, sand and paint again. 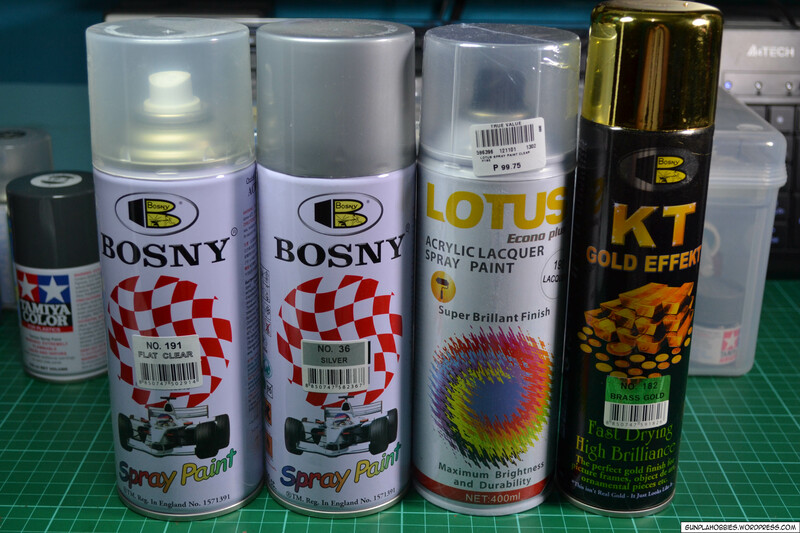 For cheaper alternatives, you can use industrial spray cans found in hardware stores, the downside in using the cheaper alternatives is that the spray nozzle has a wider blast range and larger spray particles. 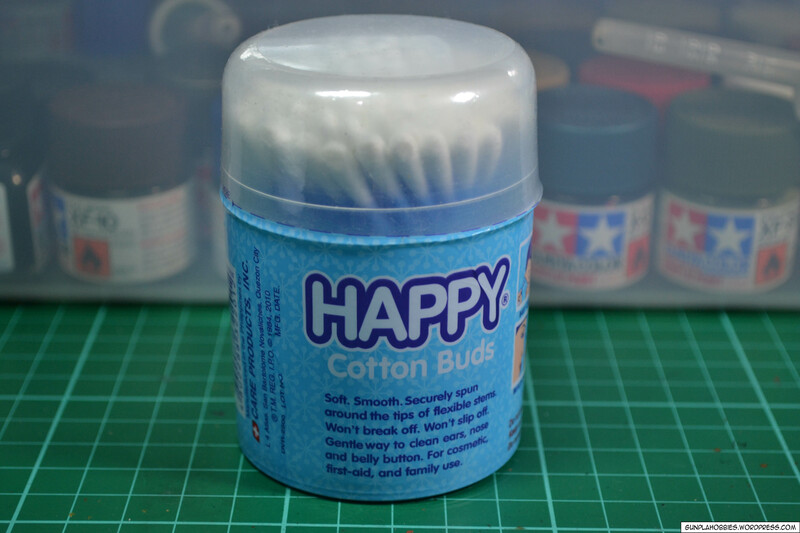 You would have to increase your distance to the part being painted as compared to using Tamiya spray cans. 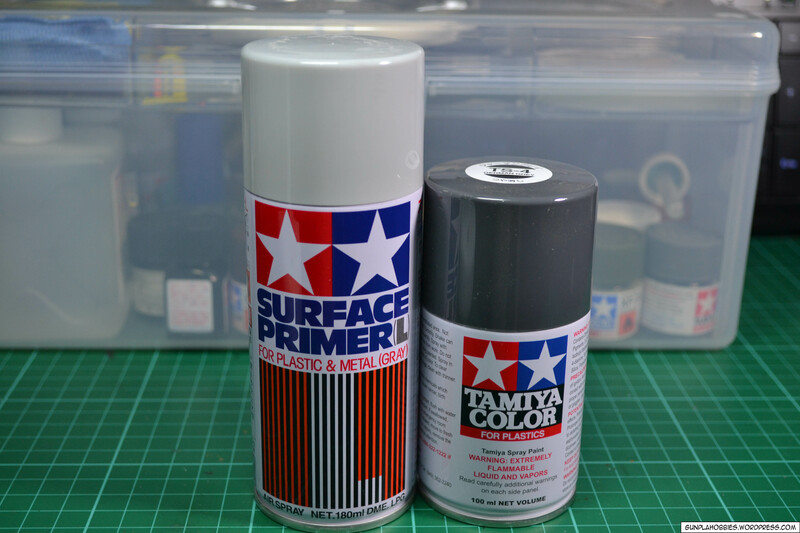 Tamiya spray cans produce finer particles therefore a smoother even finish. 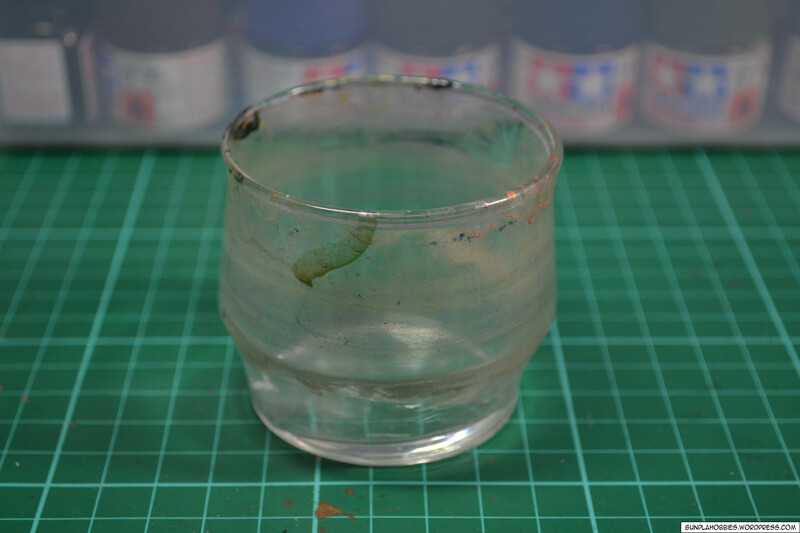 For washing my paint brushes, I simply use a small glass like the photo below. I put water in it to clean paint brushes that I have used for acrylic paints. You cannot dip a lacquer tainted or enamel tainted paintbrush in water, it will not wash off, it will just harden the paint on the bristles and ruin your brush. Its best to clean brushes that have been used with enamel or lacquer paints using specialized thinner for the specific paint types. 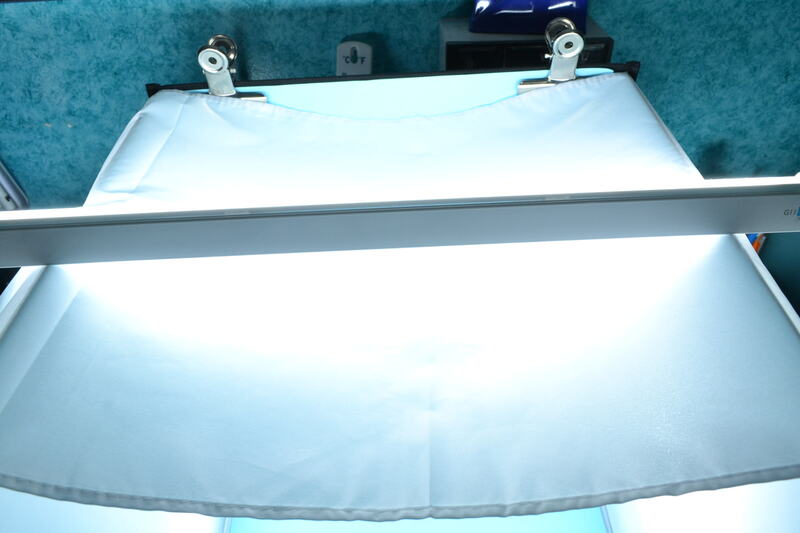 The cloths are used to diffuse the light source so that no hard shadows appear. 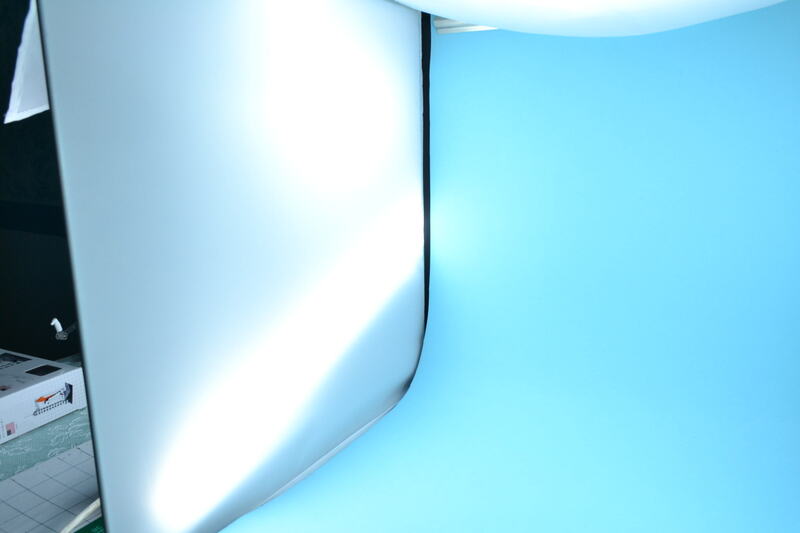 Light sources are from the left, right and top. 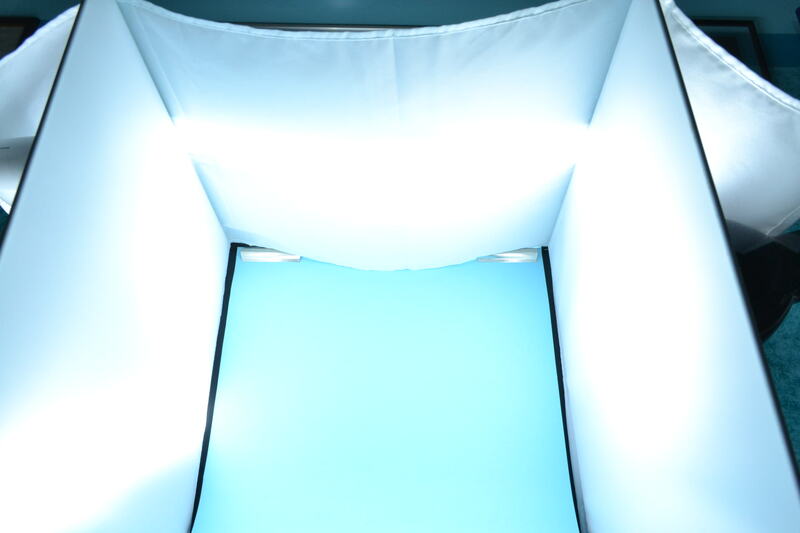 On the top rests one fluorescent batten as the light source from the top. 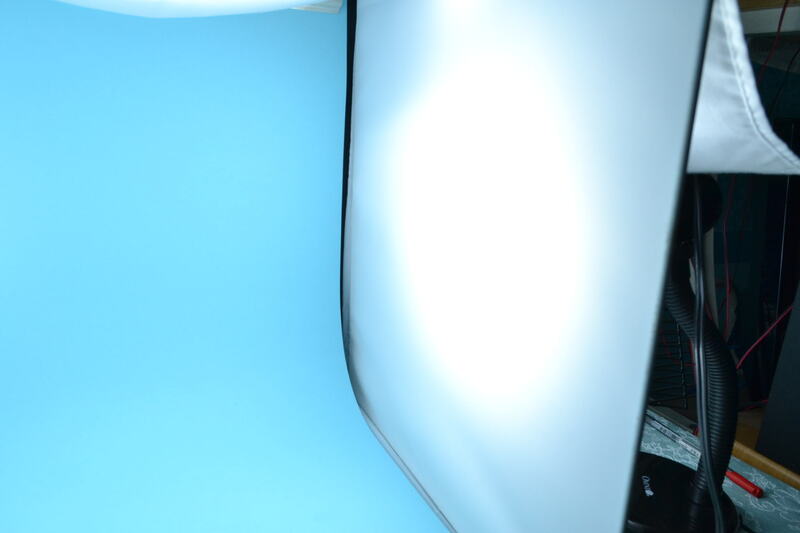 There are two light sources for the left side, one florescent lamp and one florescent batten. 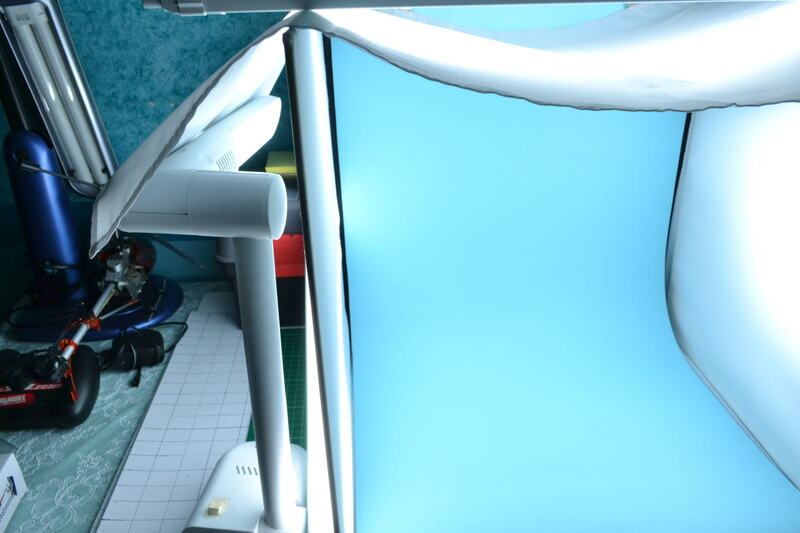 So that’s how I setup my photobooth! It works great! I use cartolina for my background, basically its just a large piece of paper that is harder than the usual copy paper and comes in different colors! 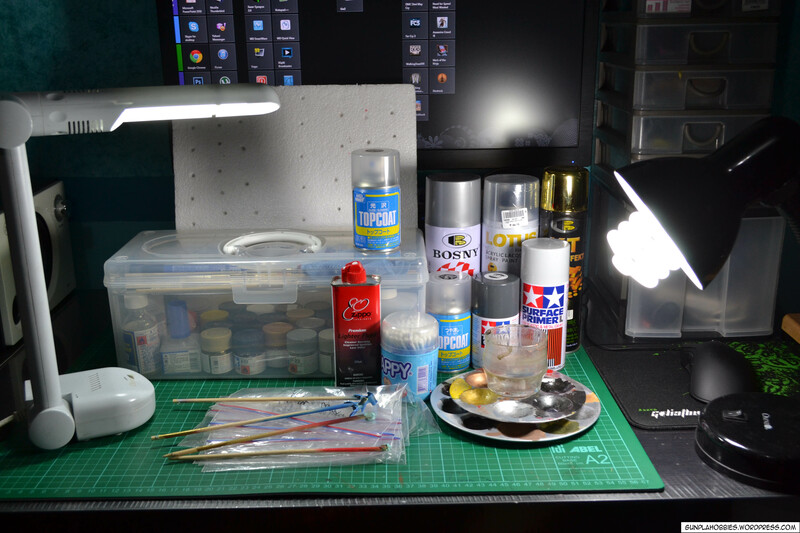 That’s it for the tools that use in Gunpla modeling, hope this helps to people who are interested and wants to start out doing Gunpla modeling! I have a buddy who dabbles lightly in this. I knew it got intense, but… Damn, man. I wish I had half your patience or fine-tuned putting-models-together skills. Also personally used to be pretty big into Warhammer, but never put anything together aside from generic troops. The big siege weapons and stuff looked nightmarish to pull off. This is a great guide. 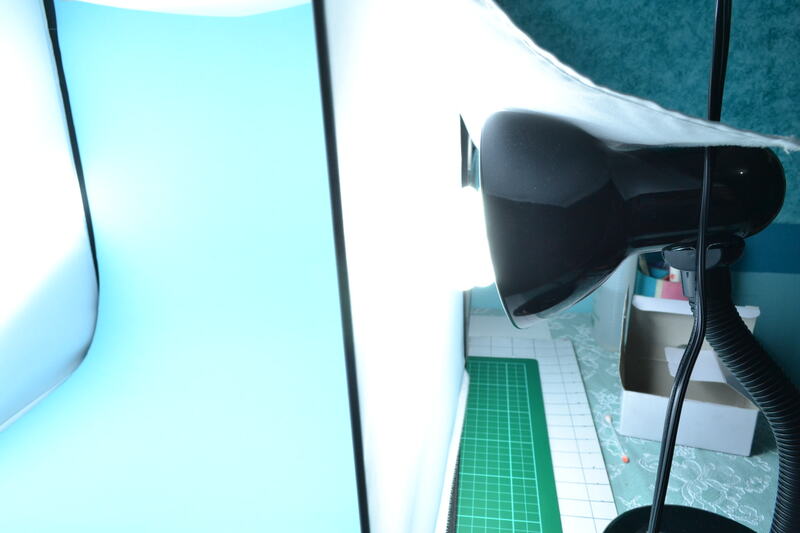 For sanding, it sounds weird, but I use nail files for mine o_< Nice photo setup. 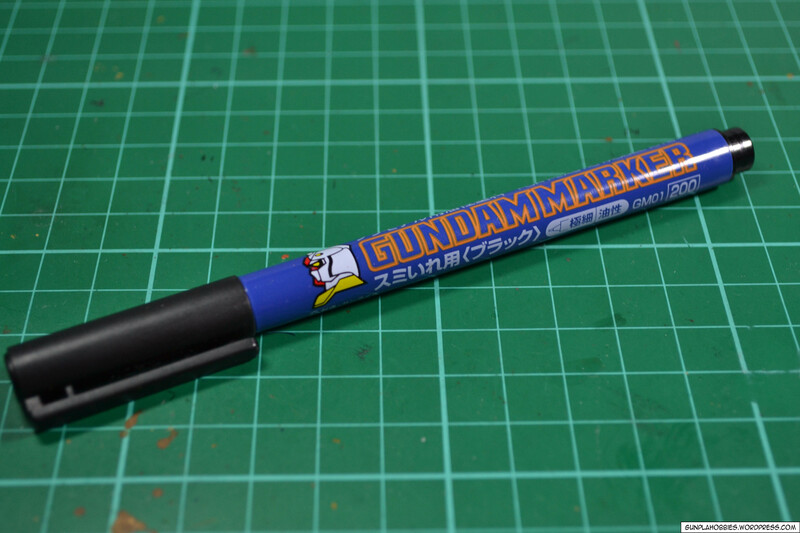 Parksquare doesn’t exist anymore so don’t go there, they also gave Gundam Markers there but you can also buy markers at Greenhills shopping center. Go at shopsville plus and there’s a new store there, Colfire, that sells them cheaper than others. They sell cheap Gundam kits as well compared to other stores. Seems like I have no choice but to learn how to get to and around those places 😀 Thank you very much! hello, im new in gunpla. and im planning to make my first kit this month. I saw in the comment that you were Filipino. I am too. I was wondering if you had a facebook account, and if it woud be okay if i add you so i could ask tips and advice in modelling gundams. Thanks and mabuhay! 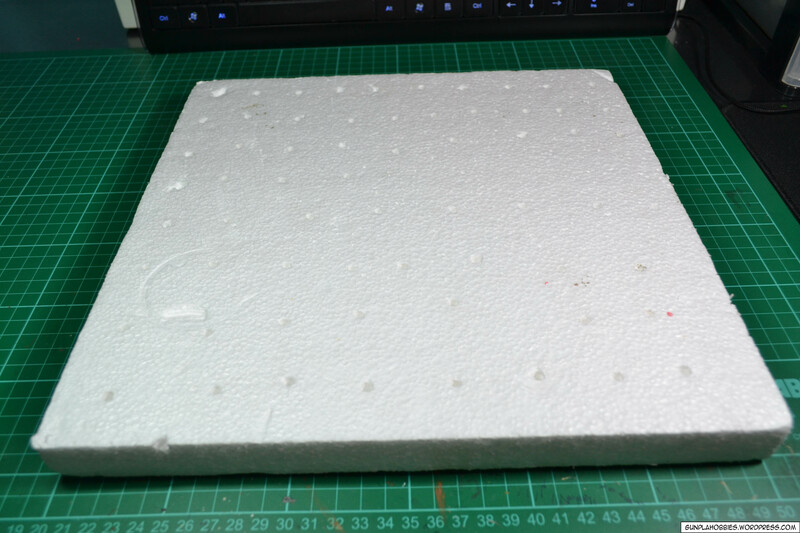 Hi, is there any alternative to the plastic cement? or is Mighty Bond enough. Hi there! I was wondering if you could still get the tamiya sharp pointed side cutter at lil’s hobby center. Last time I checked the only side cutter they had was the tamiya modeller’s side cutter. Thanks! I’ve already bought mine. I’m wondering what brand of sandpaper you use? I went to Ace hardware and they have so many brands! 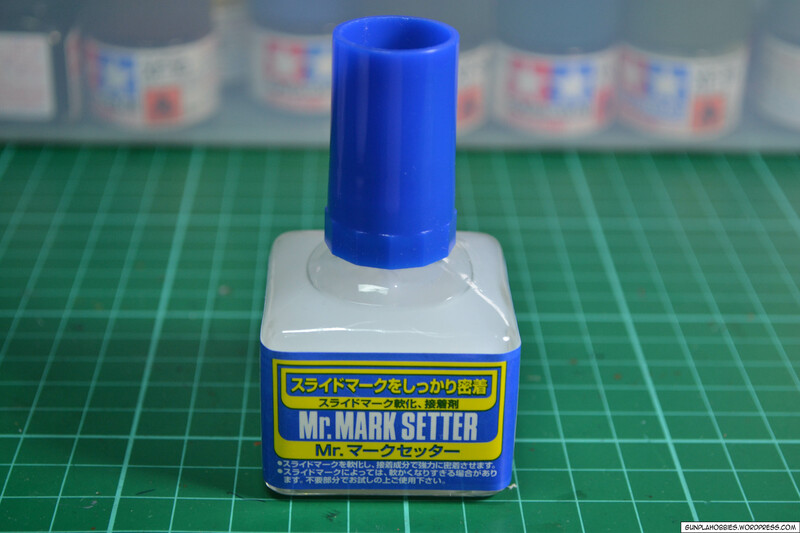 Sir, san po kayo nakabili ng Mr. Mark Setter/Softer at yung Mr. Hobby Topcoat? Ang tagal ko na naghahanap, wala akong makita 😦 di ko matapos-tapos Sinanju ver. Ka ko dahil sa water slide decals. Di kaya ng tubig lang! Plano ko gamitan ng softer at i-topcoat after para dumikit. Sana maganda parin maging itsura niya haha! Thank you! Thanks! I tried calling Lil’s a while ago, they ran out of stock. 😦 Awesome guide, btw! 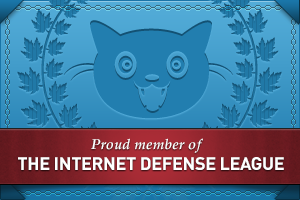 Hi, where did you get you’re “hobbyist toolbox”? Cool guide btw, this has been my go-to place for everything gundam. 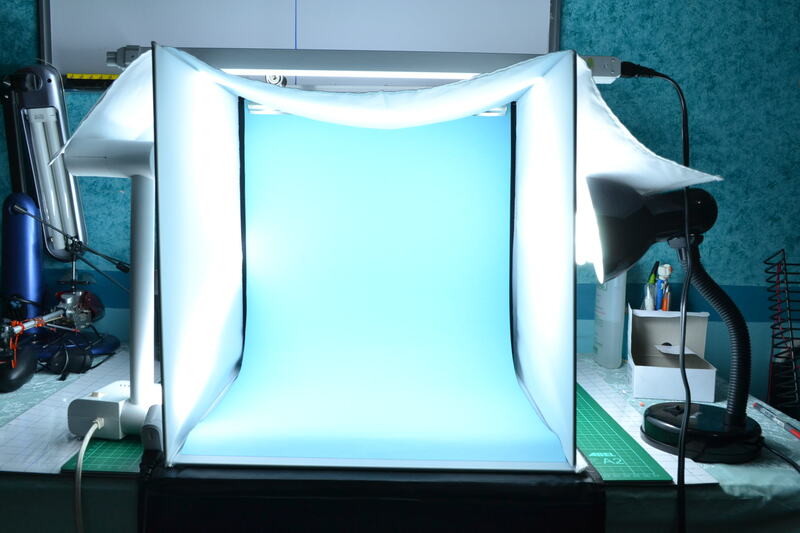 i just like your light-box 🙂 , how its your build that ? Thanks, nice to know my article helps. 😀 I hope you find them in your country, try to find some hobby shops? Hi! Would u know the street where Lil’s is located in Kapitolyo?? Howdy, thanks for the great tutorial & tips. I was wondering where you bought your cutting mat. I’ve been looking for one but haven’t had any luck finding it at NBS or a few shops I’ve visited in Greenhills. 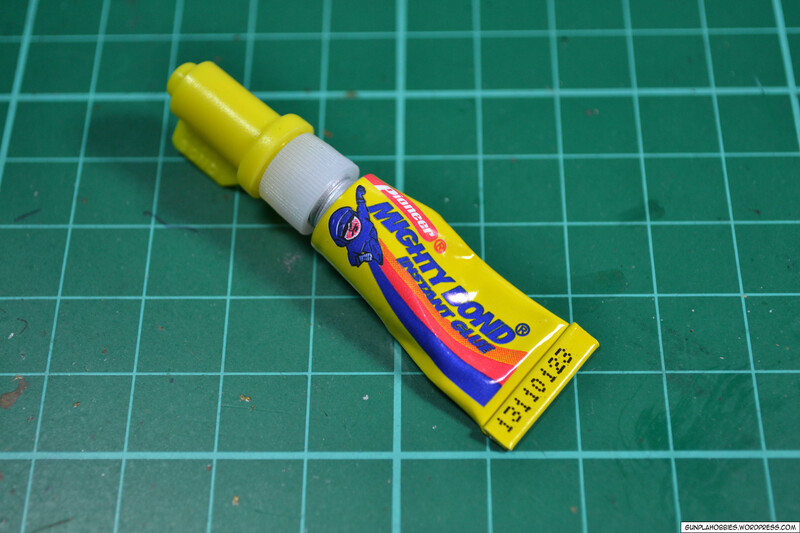 ano po pang unang layer pag mag spray paint? Is there lil’s store in qc? None that I know of. Sorry. Only in Megamall, Glorietta and Pasig Kapitolyo. 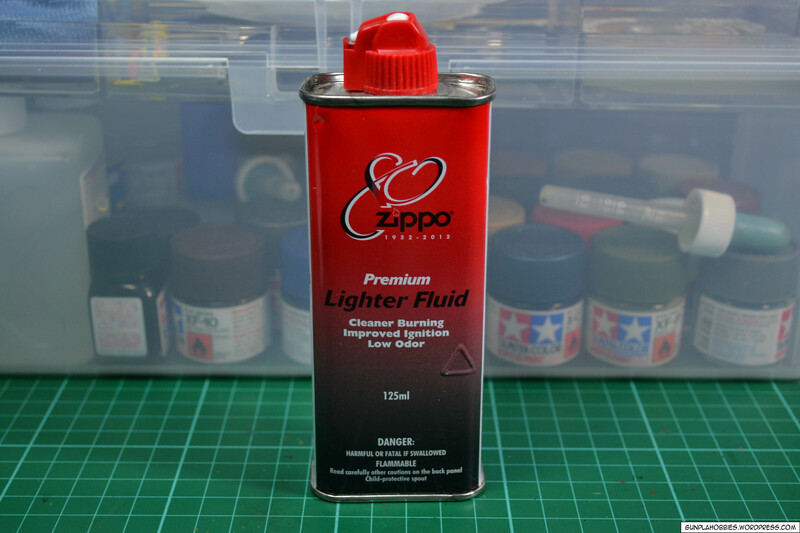 where’d you able to buy the zippo lighter fluid? I was able to buy them at Lighter’s Galore. Or the usual shops and kiosks that sell lighters. 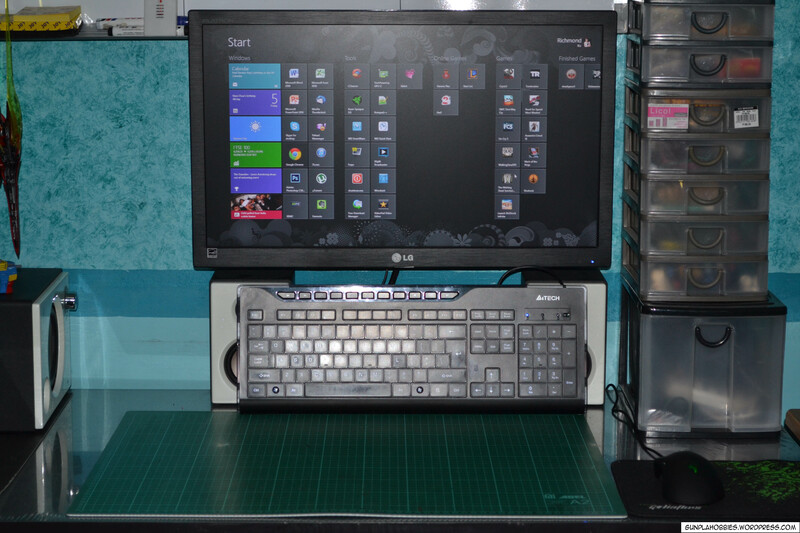 wish i’ve found this blog before i started building my gunpla kits! =( but thanks a lot man for all this info! cheers! Hey, about those “sandsticks”, is it really necessary to go up to P2000? 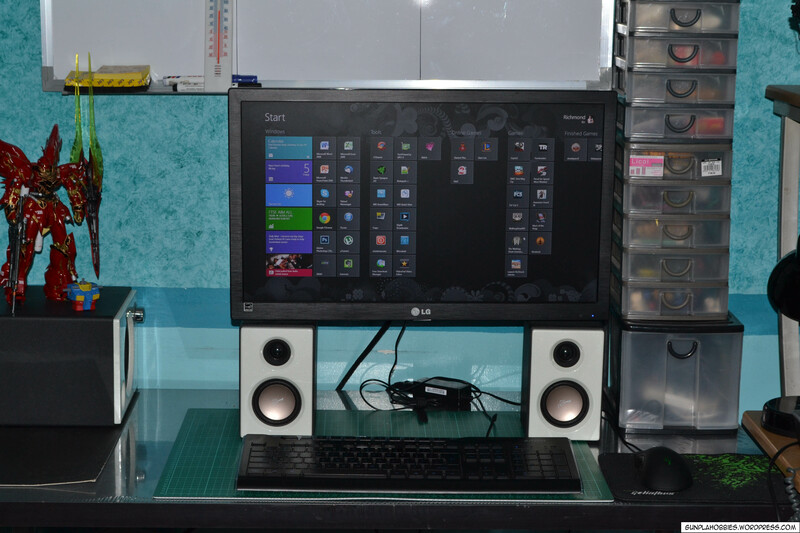 I really want a smooth surface, though. I didn’t think you would reply with such speed. 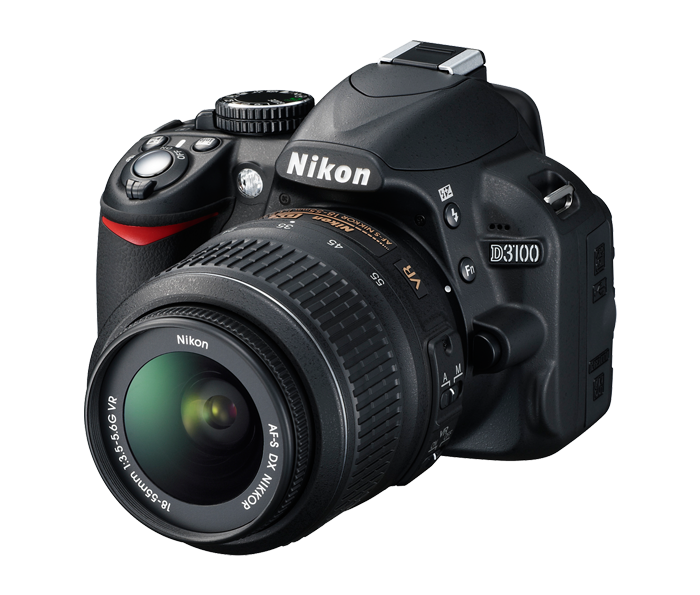 I’m a little concerned, cause over here very few sell the P1500, not to mention P2000. Very informative guide, though. Helped me open my eyes quite a few. Thanks. Is it really true that Acrylic can be used for brushing? 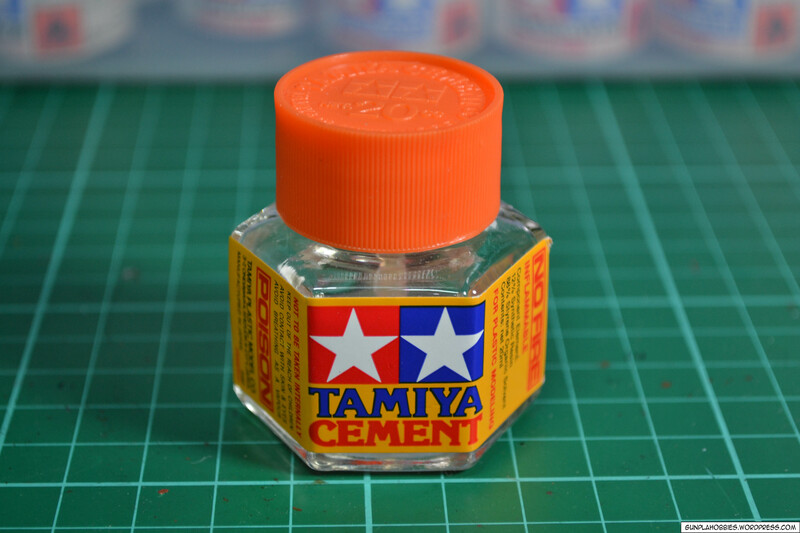 Can you perhaps show me (or give me a link) a sample product of your work where you used Tamiya Acrylic to paint the whole model? Thanks very much! This article along with the comments helps alot for somebody like me who is just starting on gunpla. Thanks alot. Yes, my big old cutting mat. It’s A2 size 60×45 cm. Hi… I started building last year without paint or topcoat. 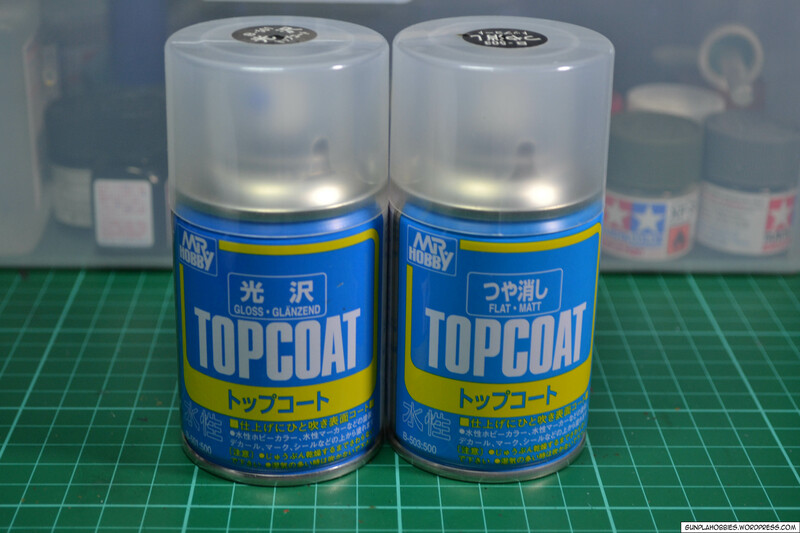 But now I want to try applying topcoat. Question, do I need to apply a primer before applying a topcoat? Medyo mahirap gawin, yung iba may special paints pa na gamit, pero kaya ata gawin gamit base na kahit anong metallic silver, tapos top coat mo is clear color na red or whatever color na gusto mo maging metallic.